The program provides grants to cover a portion of the expenses incurred for implementing exchange projects at grassroots or regional levels. The program provides grants to cover a portion of the expenses incurred by organizations that conduct collaborative projects and plan to widely disseminate its achievements in Japan and Asia. The fellowship provides individuals financial support for those who plan to carry out research and forum networks outside their home countries. The Japan Foundation is Japan's principal independent administrative institution dedicated to carrying out cultural exchange initiatives throughout the world. 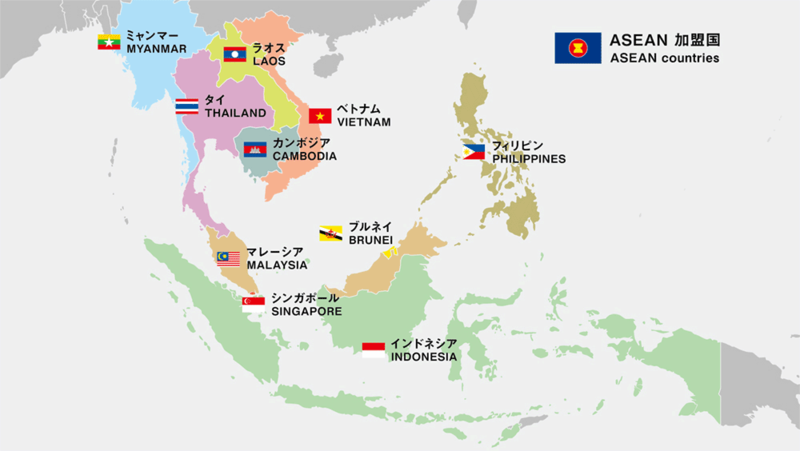 The Asia Center, established in April 2014, is a division within the Foundation that conducts and supports collaborative initiatives with its Asian—primarily ASEAN—counterparts. Through interacting and working together in Japanese-language education, arts and culture, sports, and grassroots and intellectual exchange, the Asia Center pursues to develop the sense of kinship and coexistence as neighboring inhabitants of Asia.